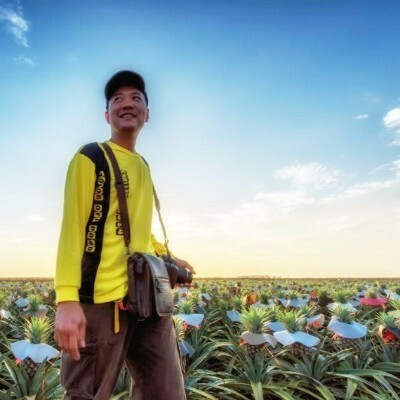 Get surrounded by boundless pineapple field during sunrise (bring your camera! 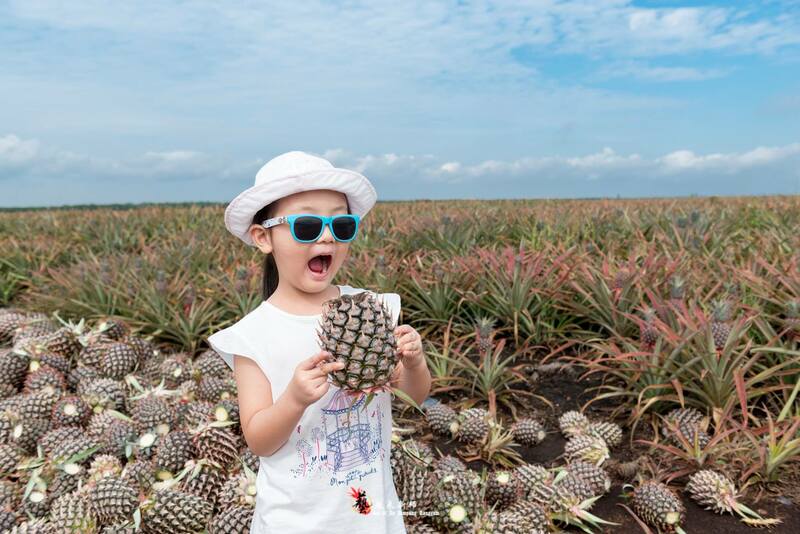 ), know and experience the making of pineapple products and taste pineapple related food. Then hop back to town for local lunch and Machap ceramic factory to experience ceramic making. Plan will change accordingly to sunny and rainy weather.